A celebration of life for Anna Beatrice “Miss Bea” Vinyard, 83, of Coos Bay will be held from 1 to 4 p.m. Saturday, April 20, at the Family Life Center Church of God, 1067 Newmark St., in North Bend. The family will hold a public viewing from 3 to 7 p.m. Thursday, April 11 at Coos Bay Chapel,685 Anderson Ave. in Coos Bay. 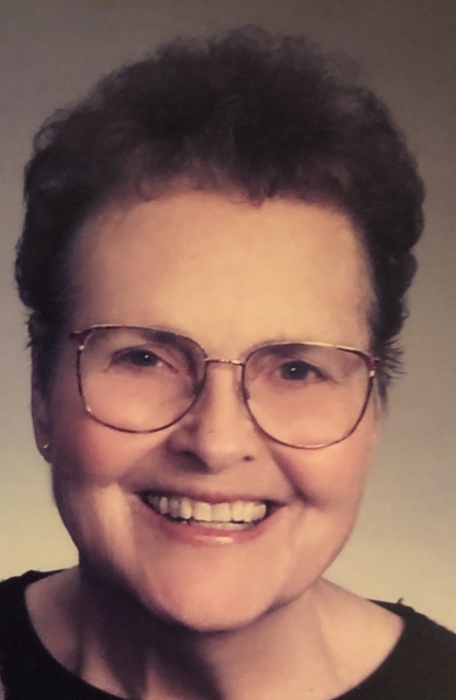 "Miss Bea" Vinyard went to be with the Lord Sunday, April 7, 2019 surrounded by the love of her immediate family, while in the loving arms of her devoted husband. She was born July 7, 1935 in Clovis, N.M., to Opal and Stanley Paxton. She later married Berrel "Daddy Berrel" Vinyard in Benton, Ark., March 31, 1955. After the birth of their three boys, they moved west to Coos Bay, where Berrel worked for 39 years for Weyerhaeuser. Miss Bea taught Sunday school at the First Assembly of God in North Bend and began her childcare career of 57 years, which she continued until passing. Miss Bea has touched an uncountable amount of lives throughout her lifetime of service to others. If your life has been impacted by the gratitude, love and selflessness, please join us with your favorite southern dish at her celebration of life listed above. She is survived by her husband, Berrel; siblings, Gerald, Benny, Gene, Bill and AC; sons, Gerry, Doug and Tony; grandchildren, Kena, Jason and wife, Liz, Ricky, Jon and wife, Krystle, and Natalie; and six great-grandchildren, Keller, Reed, Cooper, Logan, Eleanor and Easton Paige. 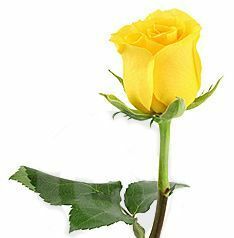 She was preceded in death by her parents, brother, Stanley; and great-grandson, Carter.